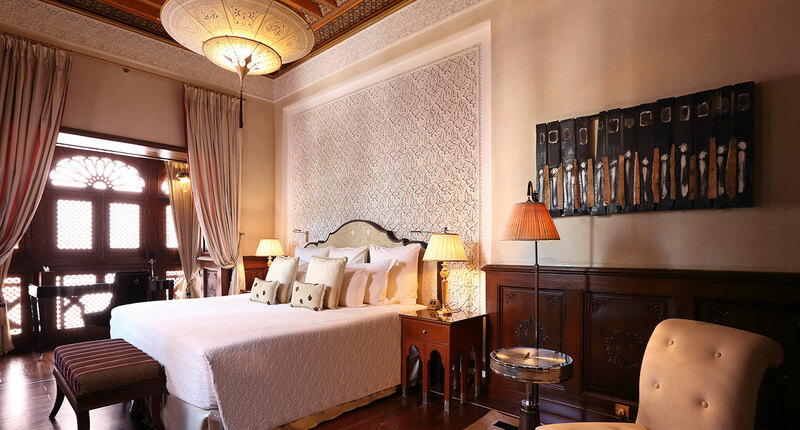 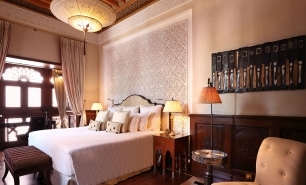 The Royal Mansour is a majestic property located within the walls of the old city of Marrakesh on a 3.5-hectare site, designed to reflect the traditional medina. 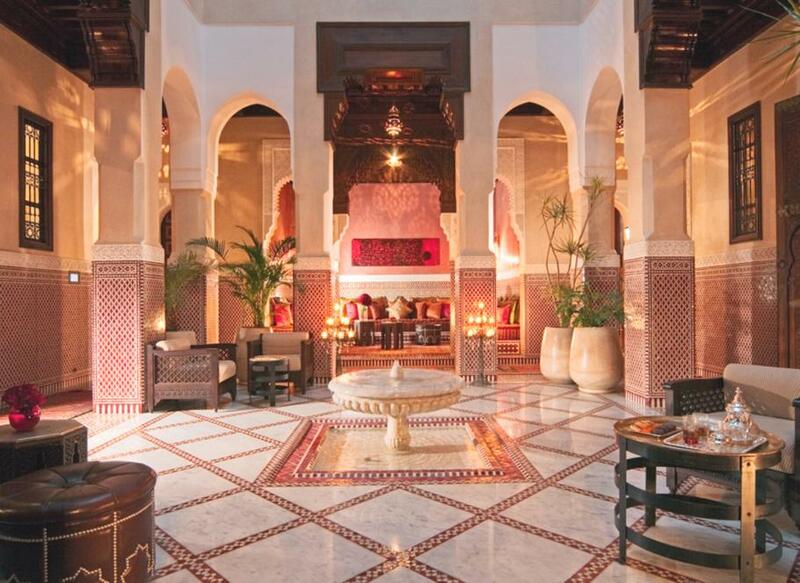 The Royal Mansour features the best Marrakesh has to offer in Moroccan craftsmanship and architecture. 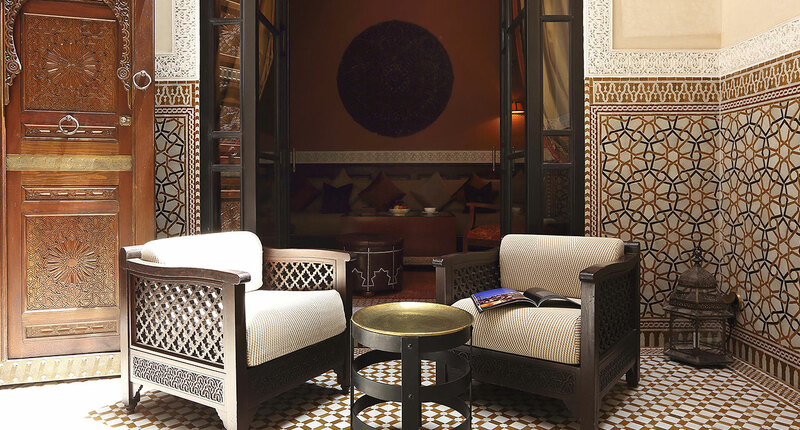 More than 1,500 Moroccan artisans are said to have been employed to craft the exquisite zelij (the geometric mosaic tiling that distinguishes Marrakesh's important historic sites), produce the screens of lacy white metal latticework, carve numerous panels of cedar fretwork and create the stucco known as gebs which wonderfully adorn the hotel. 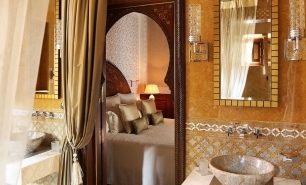 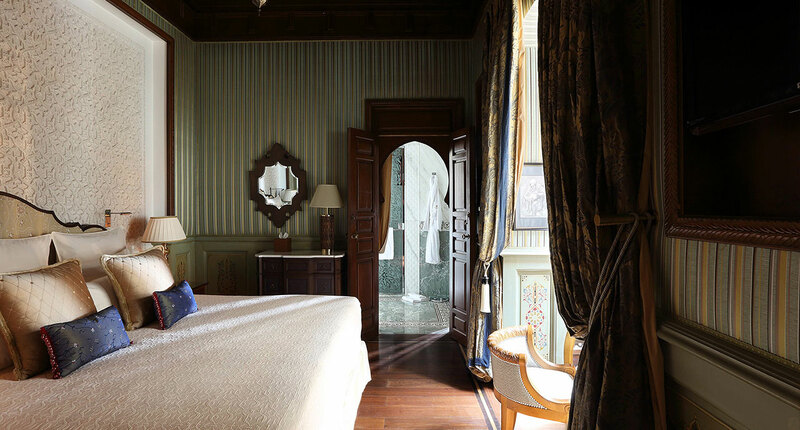 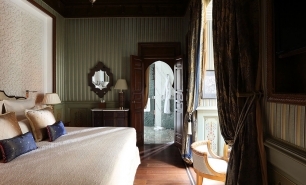 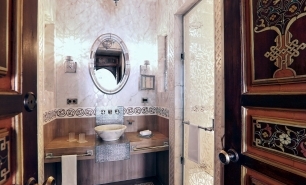 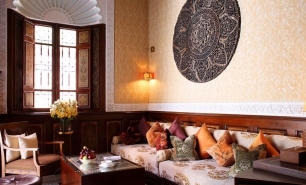 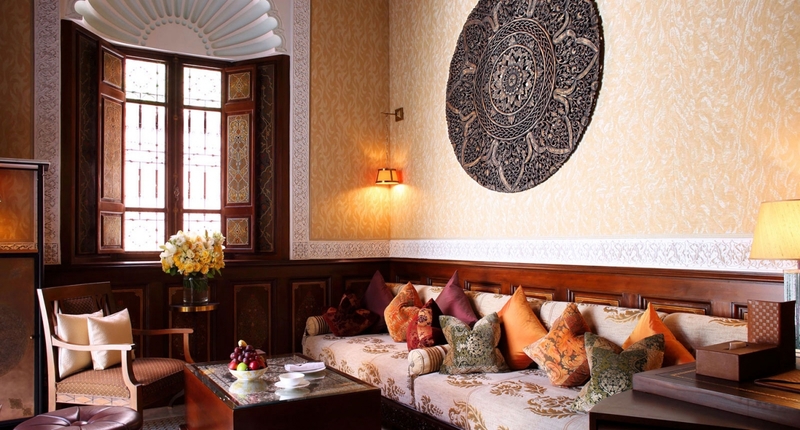 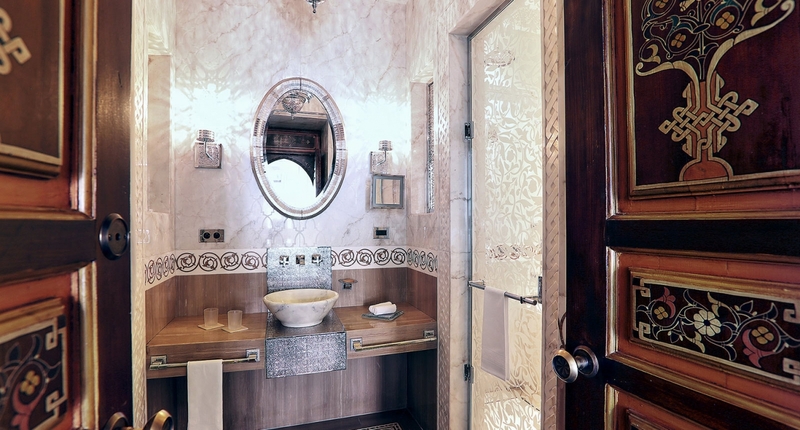 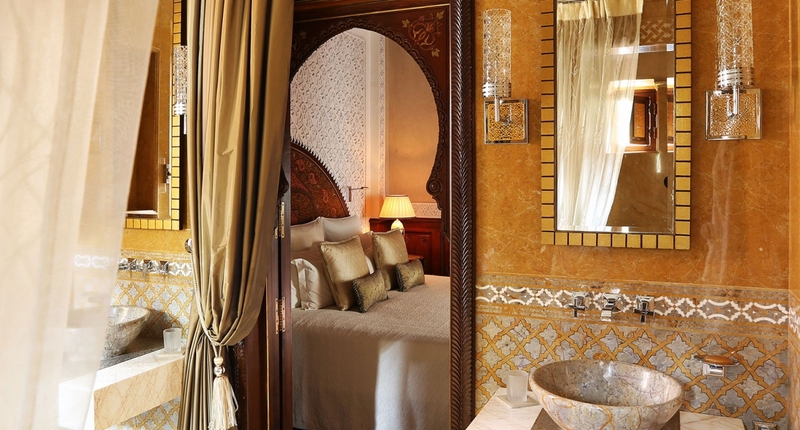 The hotel’s 53 riads offer complete peace and privacy. 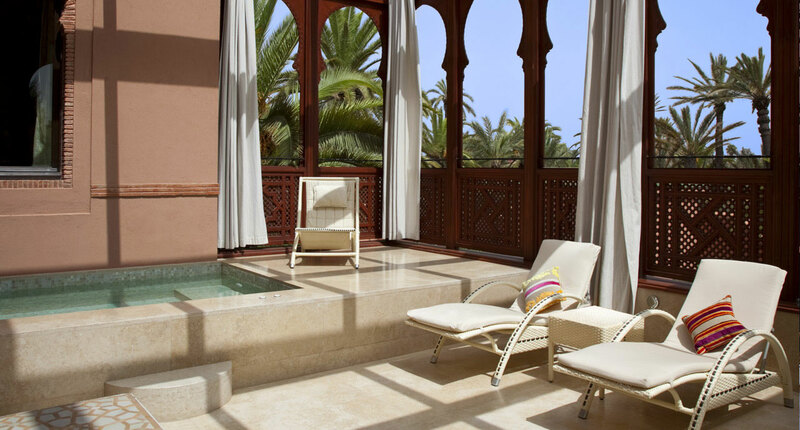 Many of the riads have private plunge pools and elegant dining areas, whilst others feature private Turkish baths and professional kitchens. 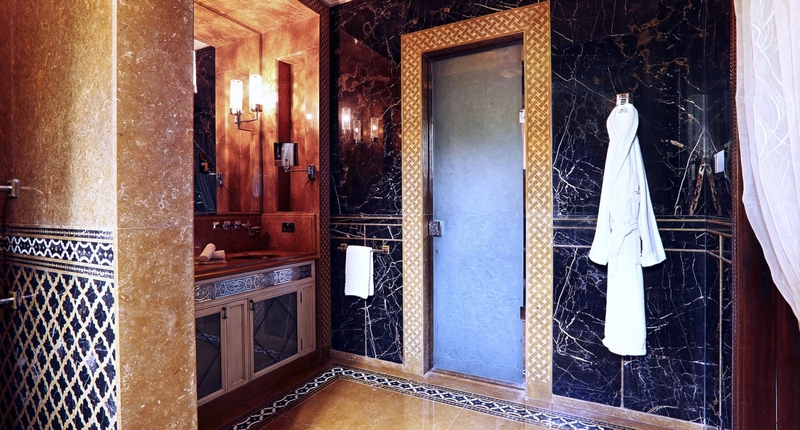 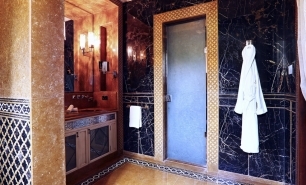 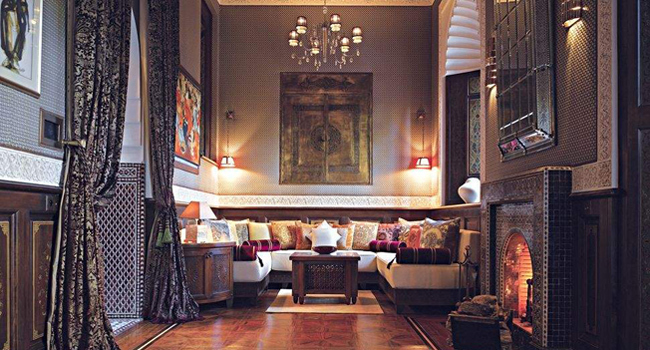 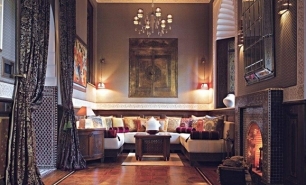 Most of the riads offer a 24 hour private butler service, with butlers appearing from a network of hidden doors and underground tunnels, a unique feature of the Royal Mansour. 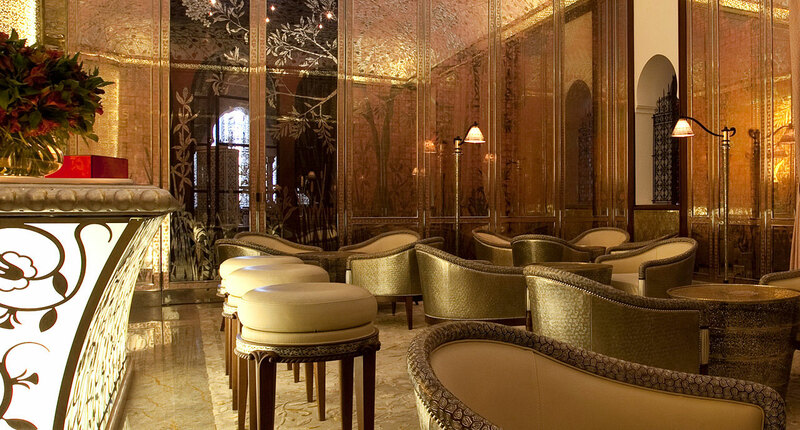 La Grande Table Française, Mansour’s signature restaurant, is considered to be the best French restaurant in Africa. 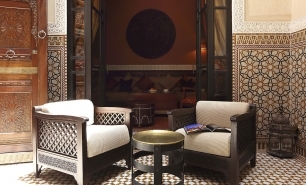 Other fine dining options include the Grande Table Marocaine serving innovative, creative cuisine based on traditional North African flavours; and the all-day-dining, La Table. 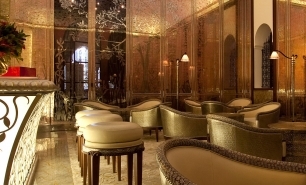 All three venues are overseen by chef Yannick Alléno (from the three-Michelin-star restaurant at Le Meurice Hotel in Paris). 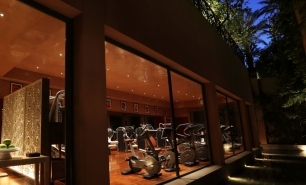 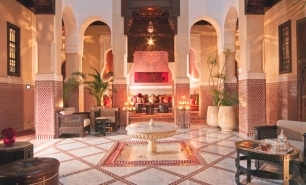 A 2,500 square metre Moroccan Spa offers beauty treatments and also has a fitness centre. 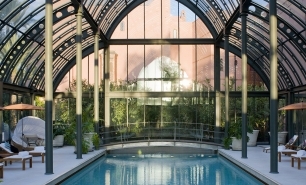 There is an indoor swimming pool, outdoor swimming pool and children's pool. 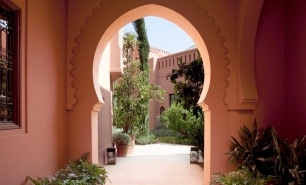 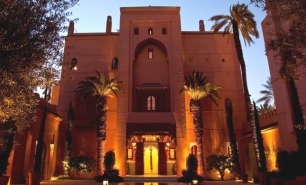 The Royal Mansour is 15 minutes by limousine from Marrakesh Airport (RAK). 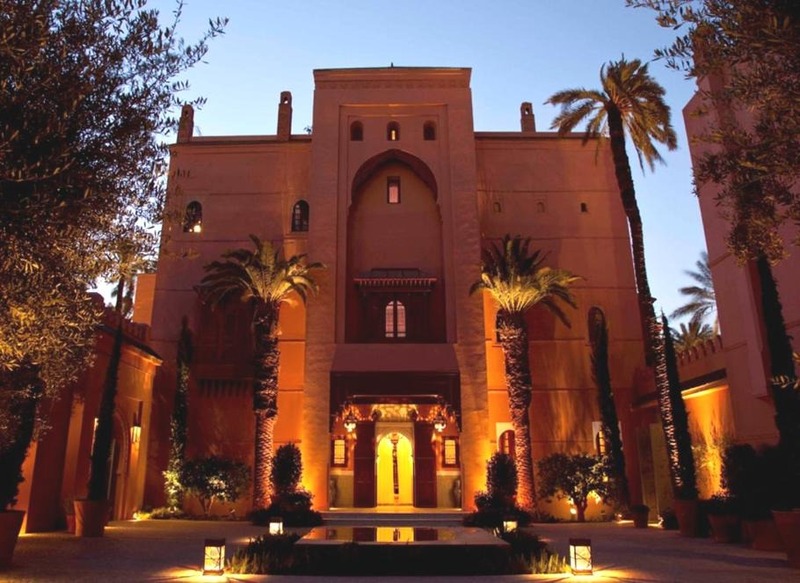 Spring (April – June) and autumn (September – November) are the best times to visit Marrakesh. 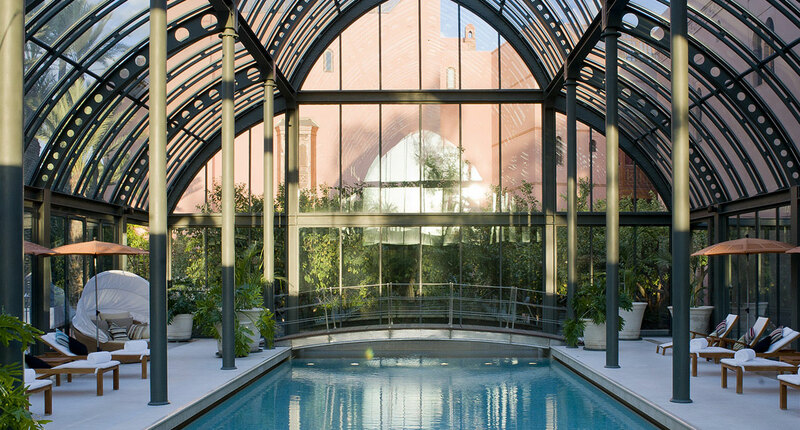 Temperatures measure between 20°C and 25°C during the day and rarely drop below 10°C at night. 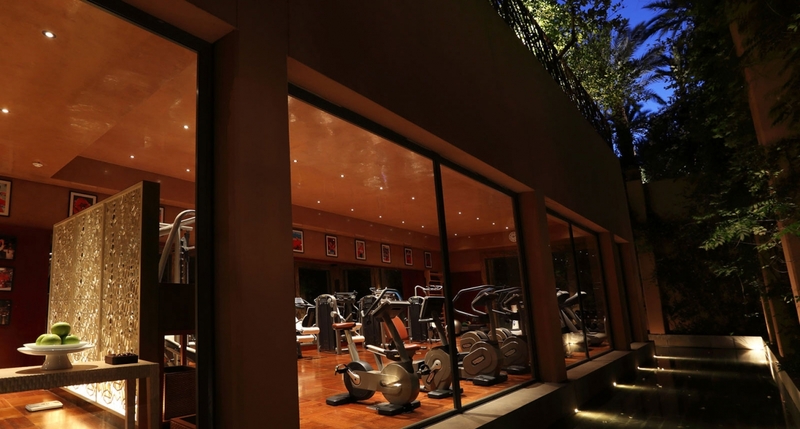 Between November and February the nights are somewhat cooler. 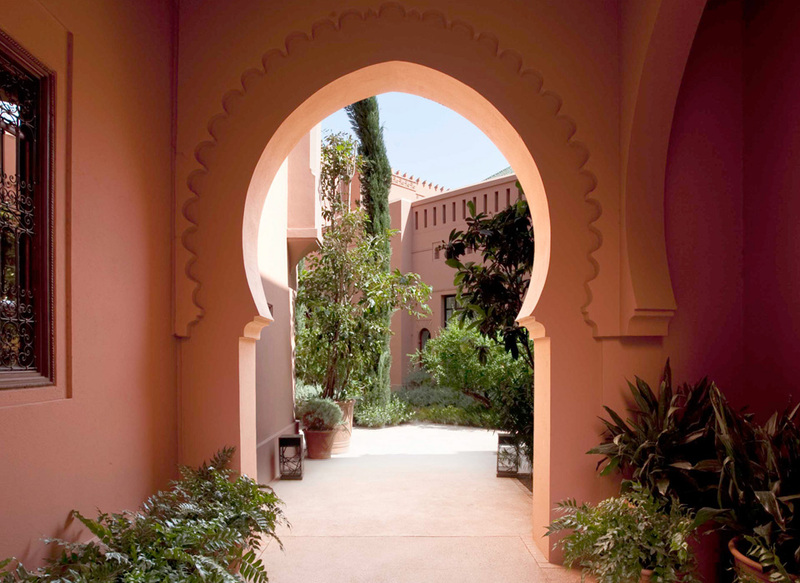 From mid-June to August, temperatures measure between 30°C and 40°C, occasionally rising even higher.